Alcohol consumption across South Africa has increased over the last 10 years, with beer sales dominating the industry and accounting for a majority of the volume consumed. 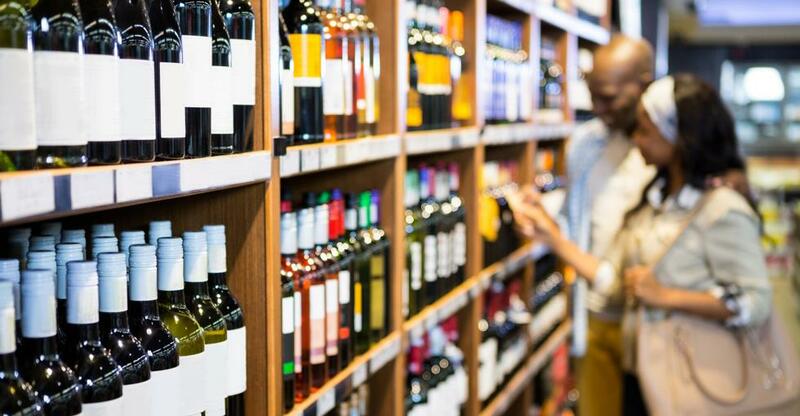 As South Africa’s drinking population each consumes the equivalent of 27 litres of pure alcohol each year, owning a liquor store is a secure and steady market to invest in. As with any retail business, you’ll need to have great customer service skills if you’re going to run a successful liquor store. You should also be proficient in recruiting, training and managing a highly motivated and reliable team of employees and managers. A genuine interest and passion for sourcing different alcoholic products for your clientele is key. Sourcing local wines and building up good relationships with producers and distilleries in the area is one way to make your liquor store stand out from the competition. A successful liquor store owner should be an expert in their field. Whether you’re a whiskey connoisseur or a wine buff, advising your customers and hosting tasting events will help you build up a reputation in the area. It will also boost your social media profiles and online reviews. There are a variety of opportunities across the country, from an independent store in Hartbeespoort priced at R790,000; to a franchise supermarket and liquor store in Western Cape, selling for R10,350,000. Buying a franchise will give your store instant recognition, and you can also benefit from expert training and advice. There are private lenders you can approach to help finance your business acquisition. You may also be eligible for a government grant, many of which are set up to extend finances to previously disadvantaged South Africans in order to boost black economic development and entrepreneurship. If you plan to buy an established business, you should find out the vendor’s reason for sale and whether they plan to open another liquor store in the area. Determining who your competitors are and whether any new stores are set to open is vital during due diligence. You should also find out what inventory is included within the sale price. Stocking a liquor store can cost thousands, especially if your intent to stock luxury brands. If no stock is included in the sale, be prepared to spend a lot of money to afford bulk-buy deals. Request to view the business accounts from the last three years, and spend time shadowing the current business owner and employees. Building up a reliable team in any retail business takes time; if there is a dynamic team already in place this could be highly valuable in the early days. Make sure the physical building is in a sturdy and sound condition and inspect the signage, display areas and store fittings. If you intend to rebrand the store, calculate the costs involved, and how much time and extra funds you will need for marketing and advertising. You should also find out what type of reputation the liquor store has within the local community, as well as online. If there are negative reviews or if the store is run down and you’re a seasoned entrepreneur, then you have an upper hand during the negotiations on price. Each municipal area will have their own legislation and by-laws in place that business owners must comply with in order to operate a legal liquor store. It is your responsibility, as a business owner, to find out what licences and permissions are required for the specific location and activities you host. Failure to obtain the correct licenses could result in hefty fines, prosecution and forced store closure. You will also need to obtain a trading licence to operate as a liquor store; without a valid licence, you could be fined up to R2000. You can download an application form online from your local municipal website; there will also be a fee involved depending on the location of your store.